Oral History interview of Peggy Williams conducted by Circus World Executive Director Scott O'Donnell. 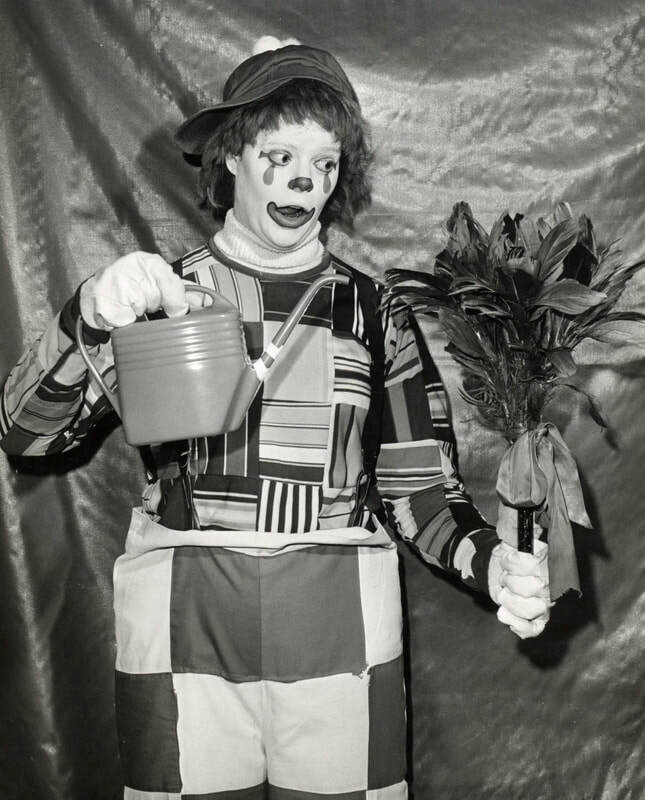 During her 48 year tenure the Ringling Bros. and Barnum & Bailey Circus (1970-2017) Williams filled many roles including performing as a clown and working with multiple outreach and education programs. In 1981, Williams became the assistant performance director for Ringling Bros. and Barnum & Bailey Circus’ Blue Unit and later the Performance Director for the circus during its tour of Japan. Williams is also the first female graduate of the Ringling Bros. and Barnum & Bailey Circus’s Clown College.